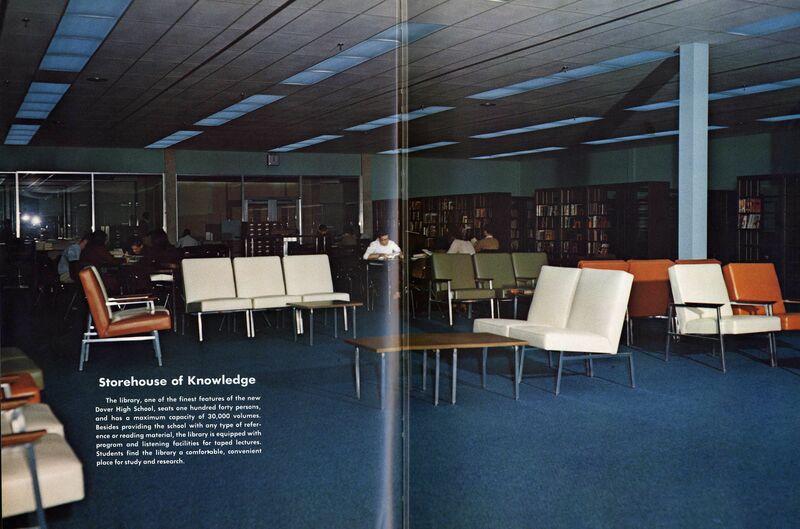 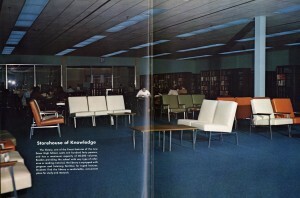 To celebrate Archives Month, we’ll be sharing some of our recent accessions. 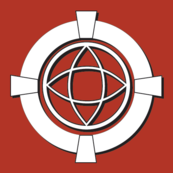 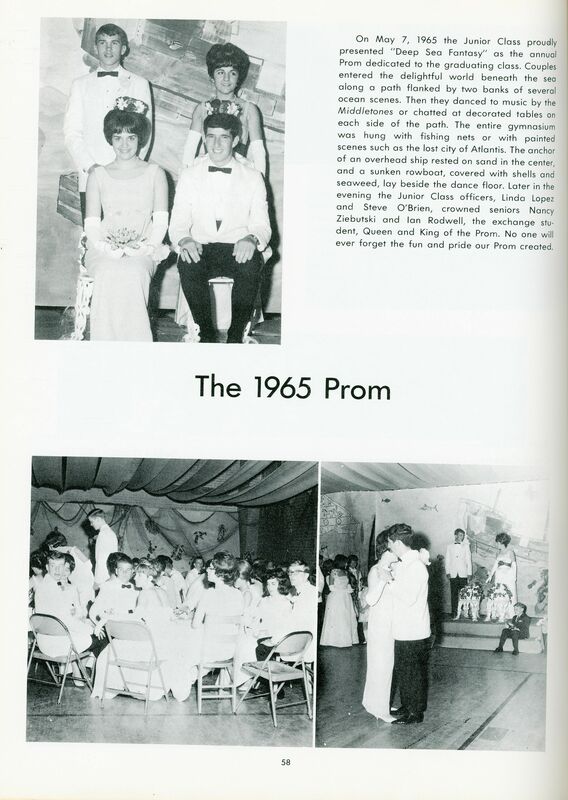 Check back each Friday for a new post. 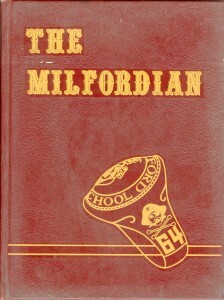 Yearbooks are published to record and highlight the school year. They can be used to look back at student life, academics, fashion, sports, and other major school events. 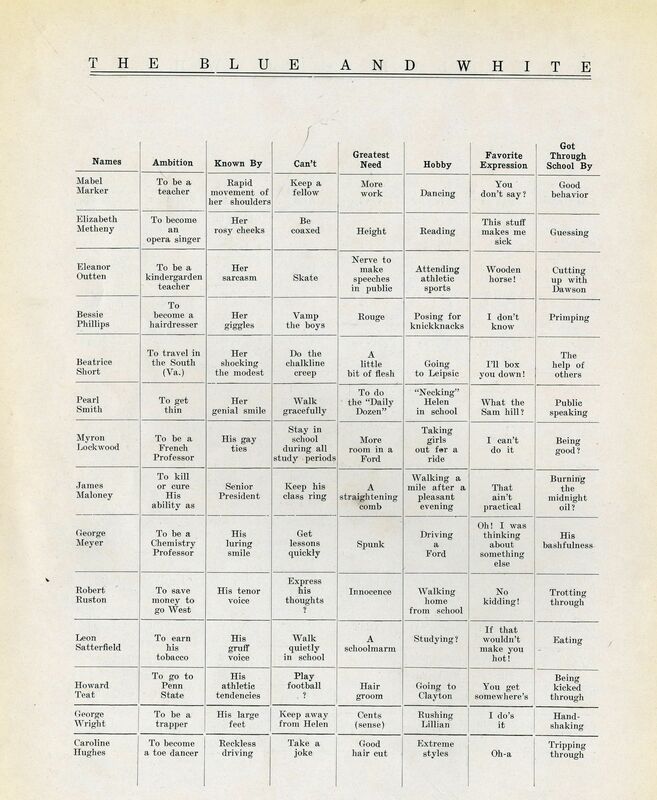 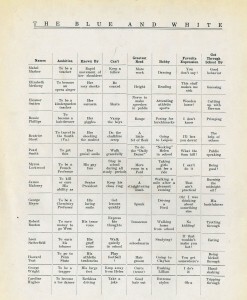 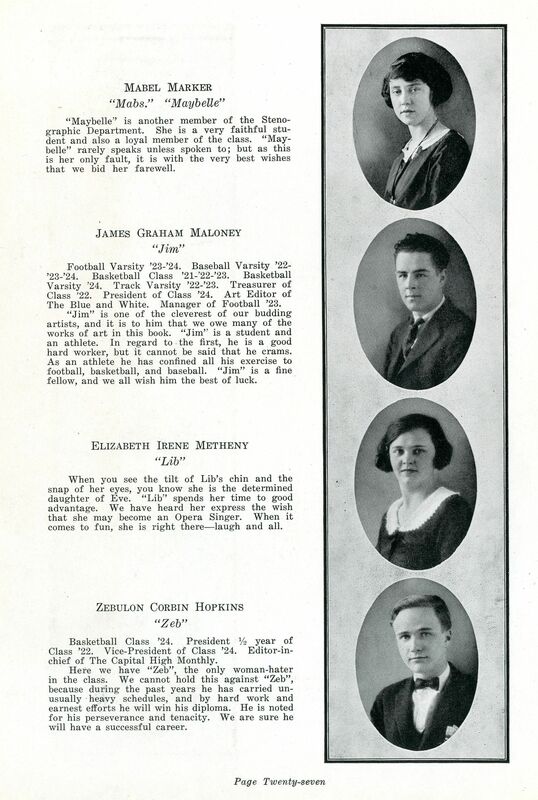 Yearbooks show how society has changed over time. 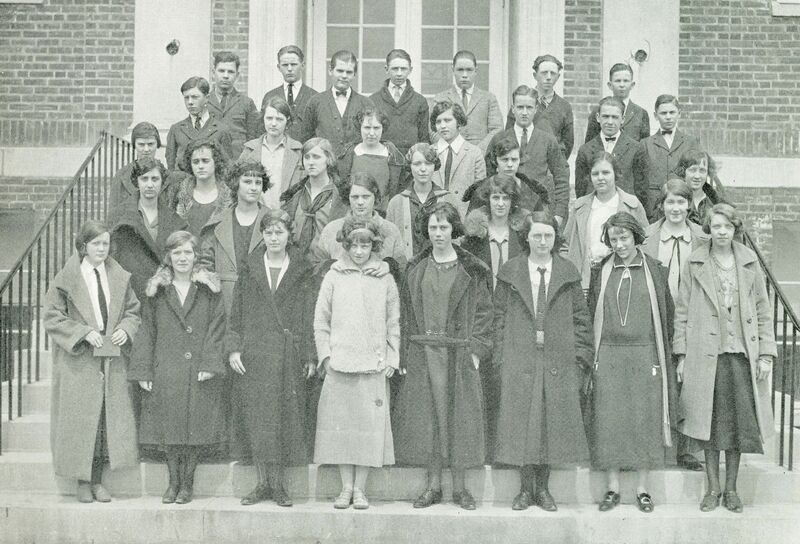 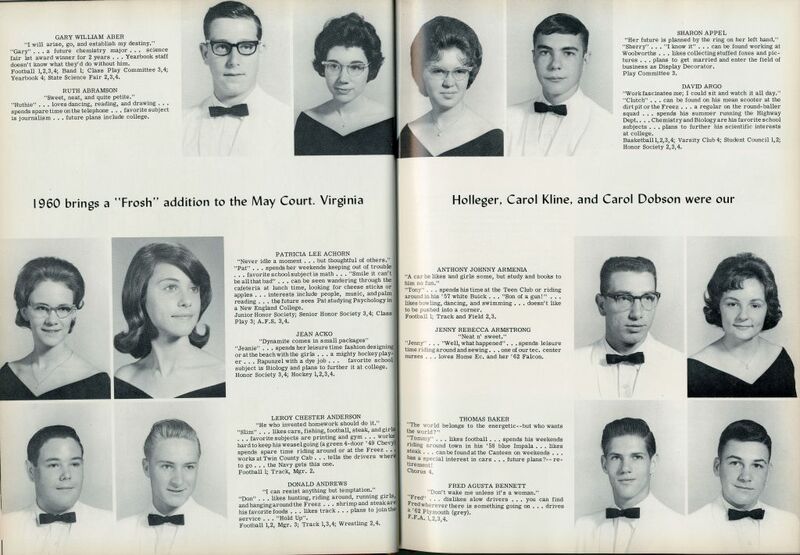 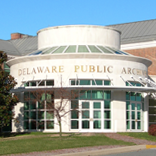 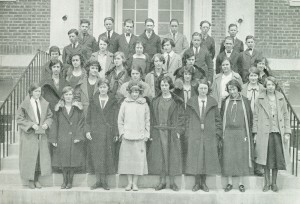 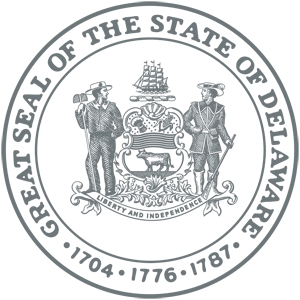 The Delaware Public Archives has a small collection of yearbooks that researchers can use to gain insight into the lives of some students in the First State. 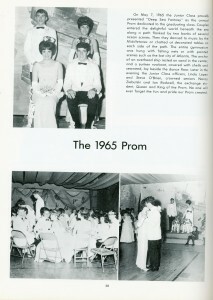 Milford High School Yearbook, 1964. Milford High School Seniors, 1964. 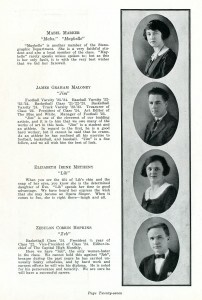 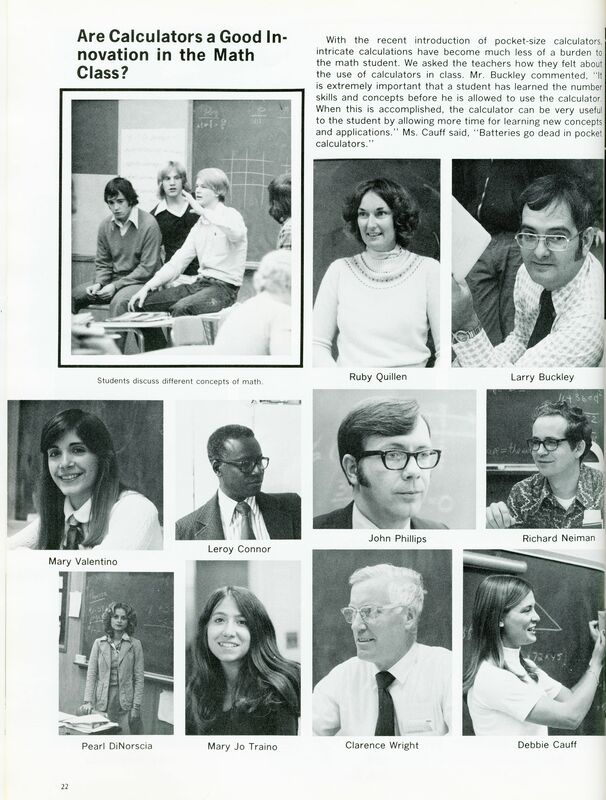 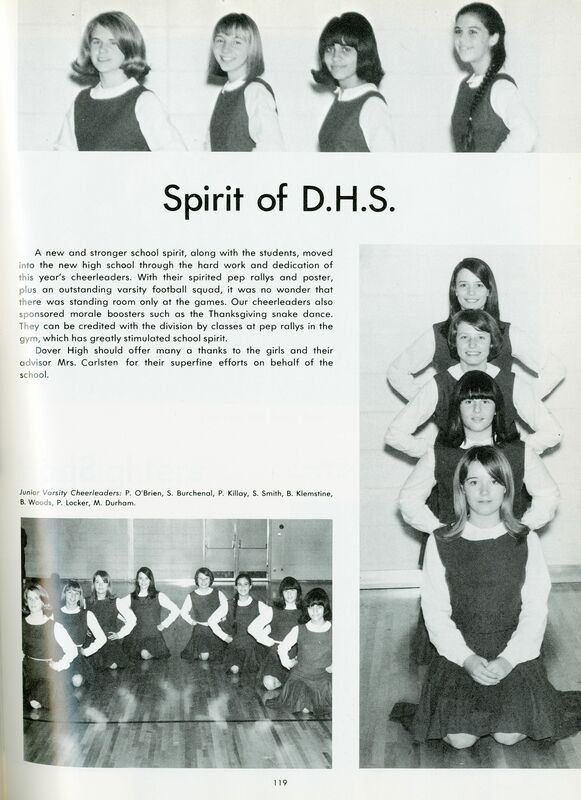 Early yearbooks my include detailed descriptions of the personalities of the students, especially the senior class. 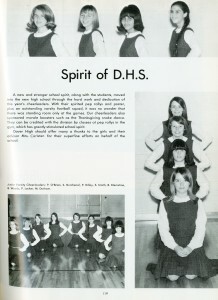 Newer yearbooks tend to feature more general information about school activities, rather than focusing on specific information of individual students. 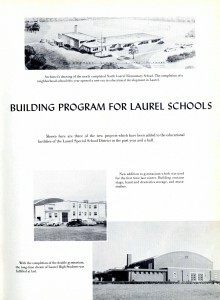 Yearbooks also capture changing trends in Delaware education policy, information about educators and staff, and renovation and construction projects.